Panther Engineering has acquired a CAGE code. 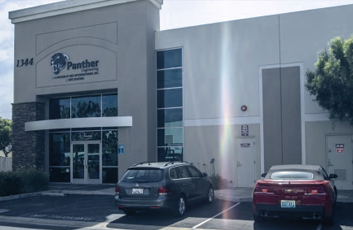 Panther Engineering has a long history supplying the US Defense programs, and has updated the listing with the US Government, allowing a broader range products supplied to our partners in the US. Panther Engineering, a division of UES International, has full access to all UES Seating products, plus all UES Internaitonal Hardware, Toolboxes, Driver Seats and more.